Do you want to join us for some math workshop fun? 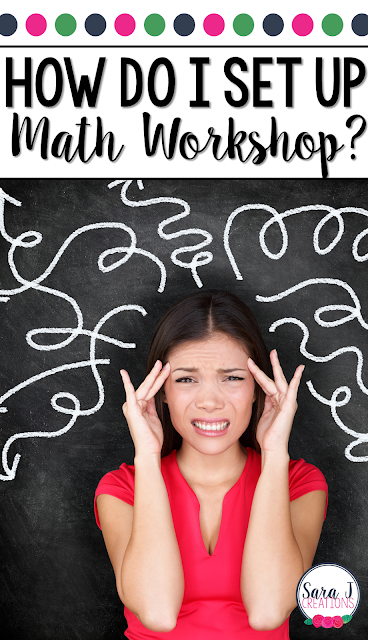 If you are new to math workshop or are struggling to get it exactly the way you want it, this is for you! I've taken some of the questions I hear over and over and answered them in a series of 5 emails for you. -What do you do with the rest of the class while you are with a small group? -How do I keep everyone on task? -How do I simplify it? -How do I organize it? I created a 5 email professional development just for you! After you sign up, you will get an email each day for 5 days. By the end, you should be on your way to setting up math workshop in a way that works for you! 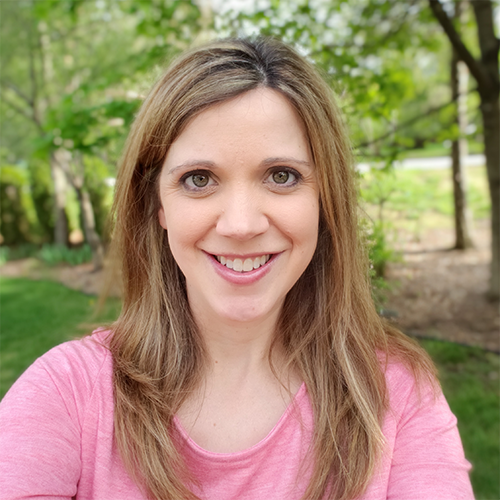 Even if you are already on my newsletter list, please subscribe below so that this professional development is only being sent to those who are truly interested. 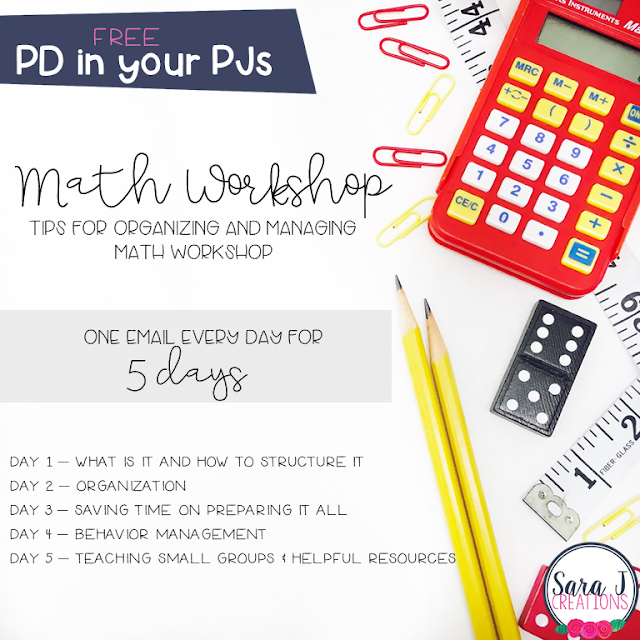 A freebie will be sent to you automatically to get you started with organizing and planning math workshop. This has planning sheets that you can print and write on or you can type in them since they are editable PDF files. 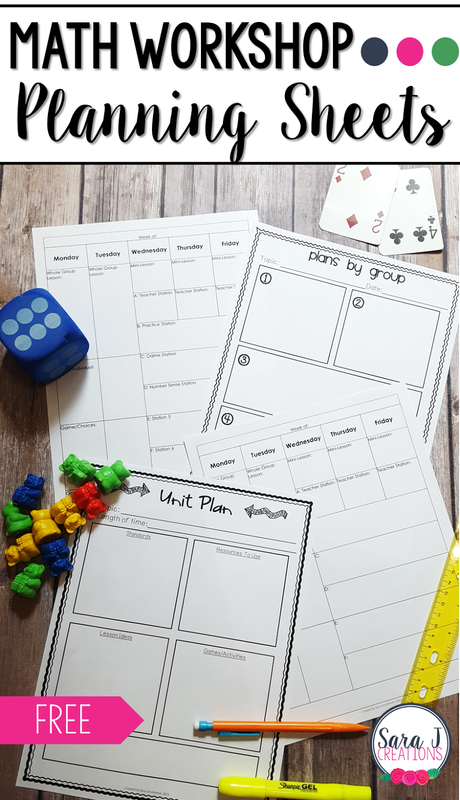 How can I actually get the planning sheets? they look lovely..